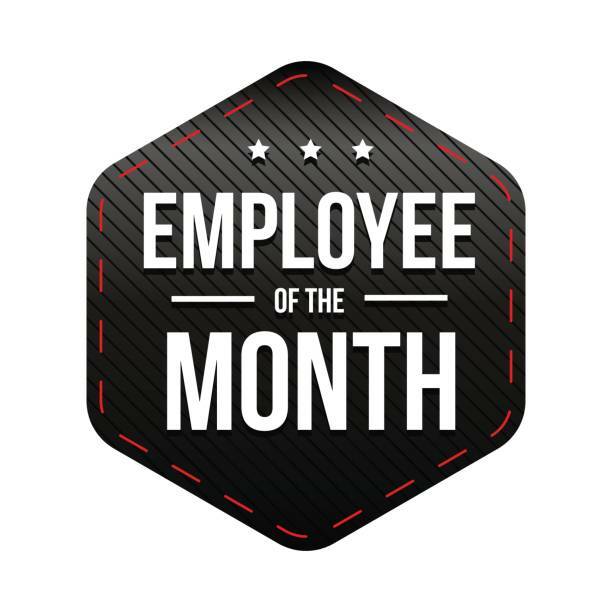 Home / What’s Happening / Congratulations to our Employee of the Month for July! Congratulations to our Employee of the Month for July! Employ ee of the month! Dustin was nominated for his Dependability, Leadership, Initiative, Performance & Accomplishment . What his co workers are saying about him: Dusty is one of Hottmann’s most dependable employees. He works every Saturday that is available. He doesn’t need to be told what to do and what is expected of him. He’s willing to help out with the boom truck to speed things up. He’s a great worker!